the first 8 volumes in this Reboot.fm radio series. for tracklisting please go to the soundcloud pages for each show. to download of course simply click the downward aarow on the right side of the player for each show. before you listen and download: how much are these products worth to you? if possible, please make a donation. 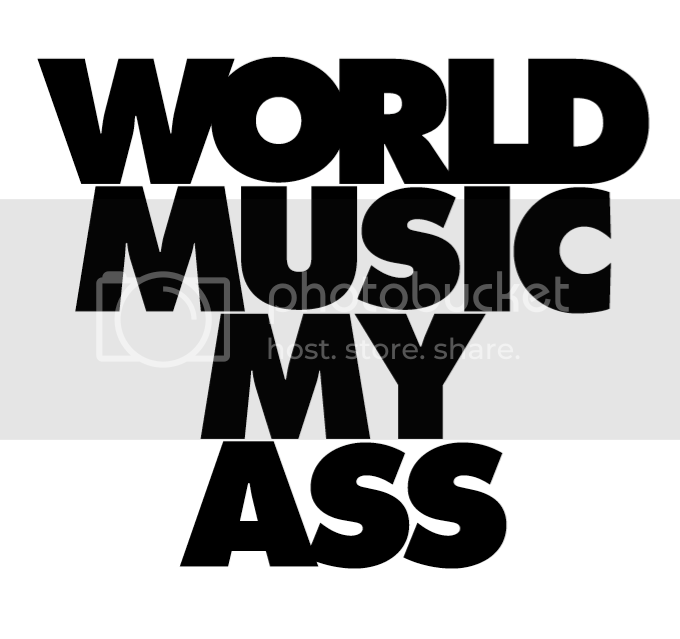 The positive side of globalization: irresistable 21st century urban music arise on every continent. India, Cuba, Tanzania, Egypt, Cape Town, these are just a few places where wild hybrid styles are born: futuristic, bass heavy and electronic, yet drawing from the wealth of local musical heritage. the NGOMA series bring the heat from musical hotspots across the known world — the wickedest beats and sweetest flows. a trio of DJ, Percussion, and Reed instruments, NGOMA Soundsystem fuses past and future, east and west, ancestral rhythms and hyper-modern sound. Ngoma Soundsystem connects the hottest dance music styles new and old from the Motherland and beyond with improvised rhythmic and melodic invention. Dynamic interplay of live instrumentation with dj and computer makes NGOMA Soundsystem a versatile and powerful musical entity operating against all fictional cultural borders and illusions of separation. 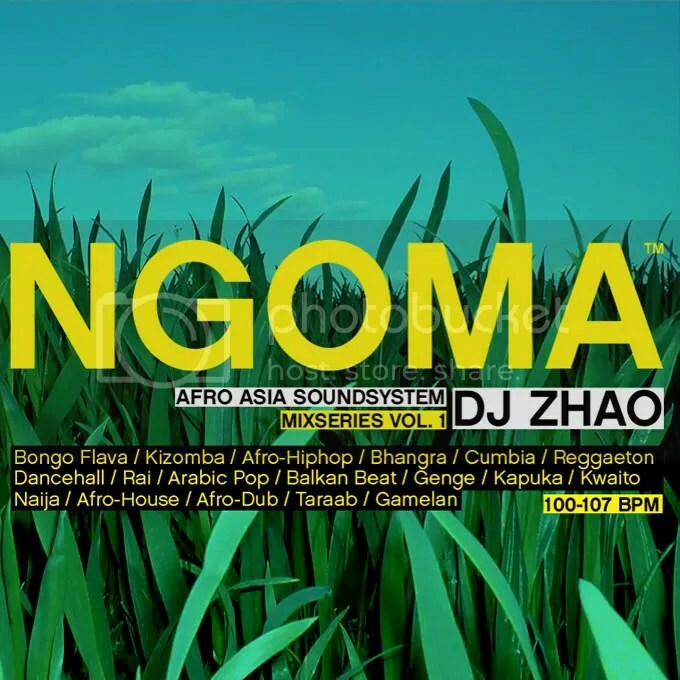 DJ Zhao brings the best contemporary and classic dance music together from all five continents, with focus on Africa. With in depth selections spanning wildly different times and places, DJ Zhao’s remix and mashup work directly connects "East" and "West", acoustic and electronic, traditional and hyper-modern. Amateur ethno-musicologist and professional booty shaker, Zhao is an International Ambas...sador of BASS not only talking about, but demonstrating through raw sound experience, the underlying unity of all earth cultures. Performing solo and as part of Ngoma Sound-system with Cuban Trumpeter El Congo (Tony Allen, Jimmy Tennor) and various amazing Percussionists, DJ Zhao brings unique perspectives and vision to every event, and has performed or shared bills with artists such as Shangaan Electro, Konono No. 1 (Congo), Rhythm and Sound (DE), Cooly G (UK), Orchestre Poly Rythmo de Cotonou (Benin), Shackleton (UK), Pan Sonic (Finland), etc.